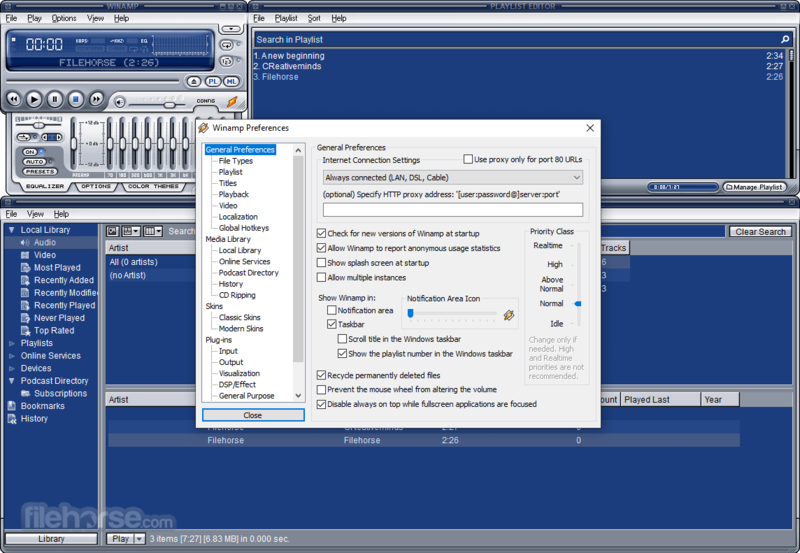 I like windows media player and it is great to see. I reckon Media Monkey is the best ! I use winamp ... very good software. AIMP is the one I use. Winamp, also foobar is very good.